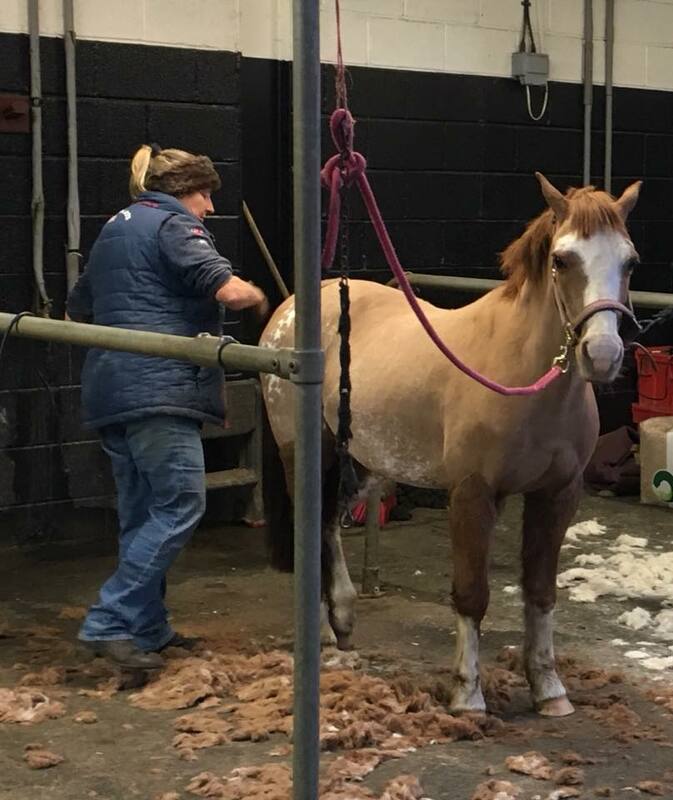 The Yard is still busy with some new horses and new staff. We said goodbye to Andrew McConnon at the end of October, after his two year stay with us. 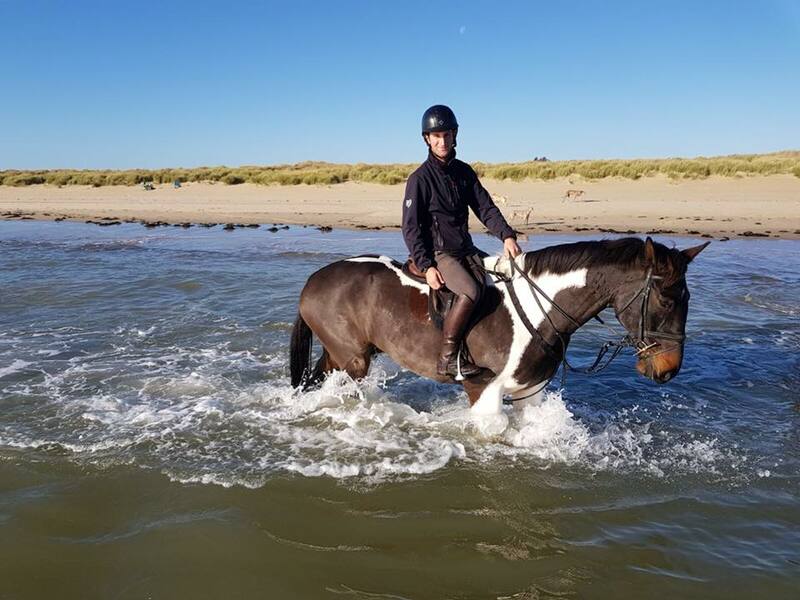 He has returned to the US and will be settling back into his work there. 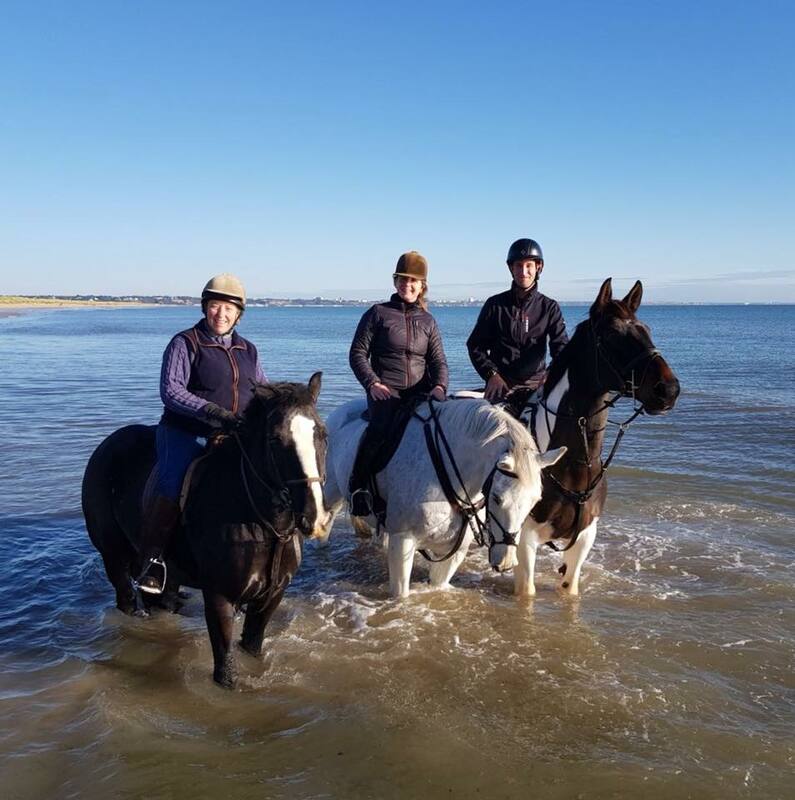 Before he left, Andrew invited Alice and some of the team to join him in some beach riding, the weather was beautiful, and the photos show they had lots of fun! Andrew will be sadly missed, but I am sure we will be keeping in touch. 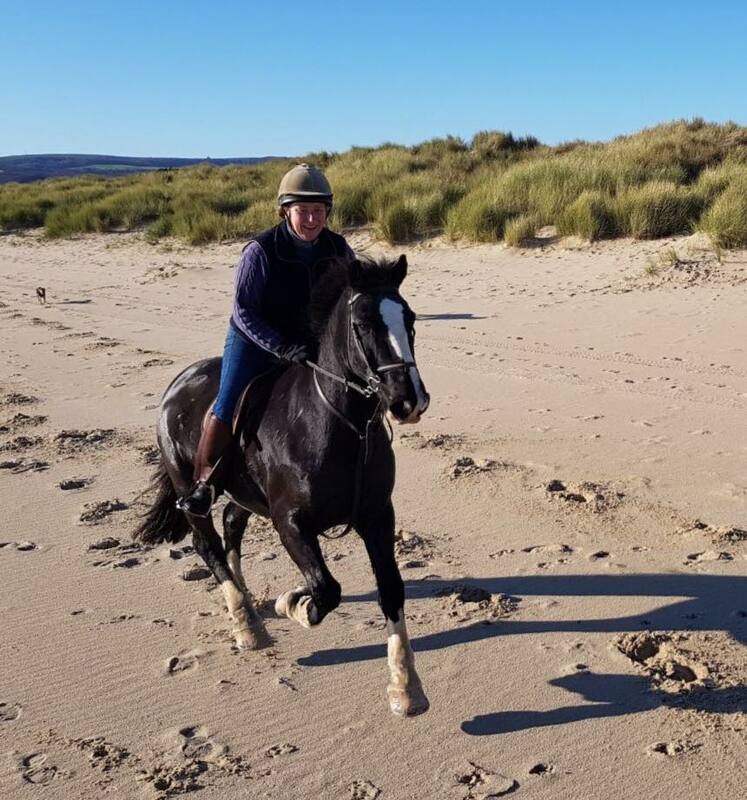 We welcome Charlotte Longhurst, who I first met when she asked me to do some training for the Equestrian Club at the University of Westminster. Charlotte graduated in the summer, and is now working with us over the winter months, we are all hoping she might stay a little longer. We are interviewing hard for our 2018 season team, and have some really good candidates, so that is looking positive. Alice and I had a busy weekend of racing with my lead sponsor Jeep at Cheltenham last weekend, and we both really enjoyed seeing many of our owners at the EHOA annual dinner at Ascot last night. All in all we are having a busy winter!